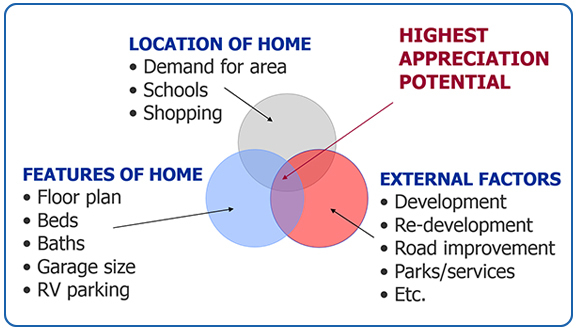 Why Own Real Estate in Ventura County? If you are looking for an investment, owning a home is the most secure form of leveraged investment. Whether you rent or own, you have to pay. When you own a home, the money you pay towards your mortgage benefits you because you will eventually own the property outright. There are tax benefits to owning a home. First-time buyers, in particular, may see a decent tax break. You can take many expenses for your home off your taxes including: mortgage interest, property taxes (in your first tax year) and some income from the sale of a home. Our team physically visits each property listed on the MLS so we can identify which properties fit your needs. We scour our contact lists looking for future sellers. Our team checks out foreclosure listings to find the best options for our clients. We network with other offices and agents about properties in the area. Our team frequently updates and reviews future listings. How soon you want to be in a home. Between preapproval, finding the home you want and finalizing paperwork, the process can take up to several months. Knowing your timeline will help us set a good pace. Are you currently in a lease? Many leases require a fee if you break it early. Time your shopping/buying process to save money. If you currently own a home: If you plan to put it on the market, you may want to start around the same time you begin looking for a new home, or even before, so you reduce the risk of paying two mortgages. Do you have any concerns? Talk to us about any questions or concerns you have, so we can make the buying experience a positive one. Let’s talk time: Do you plan on staying in your home for at least five years? Knowing how long you plan to stay in your home can affect financing options. Special Circumstances: If you are selling an old property and using the money to invest in a new home, you may qualify for a Tax 1031 exchange, which lets you defer taxation on that portion of the money you made from your sale. Do you want a garage or is street parking okay? Write down anything else that is a make or break for the property you want. 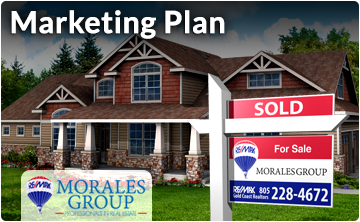 We will likely ask you to complete an outline so we can help you find the home you want. Typically, we will ask questions about the size, location, number of rooms etc., so we can narrow down your search options. Getting qualified can help you get a house over another party who has not been prequalified because sellers want a reliable buyer and because it takes time to get approval for a loan, time you may not have if a property is popular. Prequalification tells a seller that you are ready to buy. Sellers favor serious offers. 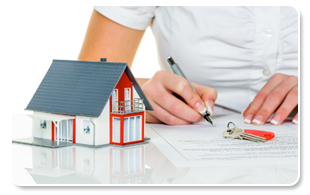 We will help you find a lender for preapproval before we even start looking at homes. This is also a great step to take to determine whether you could even qualify for a loan. If you do not qualify immediately (or you do not qualify for as much as you would like), our lenders can help you figure out how to improve your buying power. The housing market can be quite competitive. Have a plan before you start looking at homes so you do not miss out a property you really love. Make sure everyone is on board (including family or friends you want to include in the decision-making) before you start looking. When you make an offer, you must include a good-faith deposit (this is usually 1 percent of the purchase price, and you get it back if you lose the property to someone else or the seller pulls out). If you can put down more than the minimum good-faith deposit, you could have an advantage over other bidders. Once you have been preapproved, you get to do the fun part of browsing homes and finally making an offer on the property you want. You have a few options for checking out homes. Make a note about any property you see that looks interesting and contact us so we can schedule a time to visit. Check out open houses in the area. Working with a real estate agent will be a major help when it comes time to view properties. We work with other agents to get access to the homes when you want to see them. If owners of the home you like still live in the house, you may need to give at least 24-hours-notice before a tour. We can help. Once you have found a home you really like, you can make an offer. 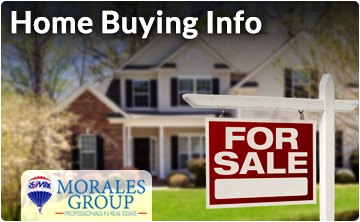 Your real estate agent will determine the value of the home based on other homes in the area and recent sales prices. We can then help you determine a fair offer. The seller may either accept your offer or counter it. If they counter your offer, we will come back to you and let you know their terms. You can accept the new terms or offer another compromise. Once the buyer and seller reach an agreement, we start the escrow process and submit your good faith deposit to the title company. Once an offer has been accepted, we will send a copy of the contract to your lender. 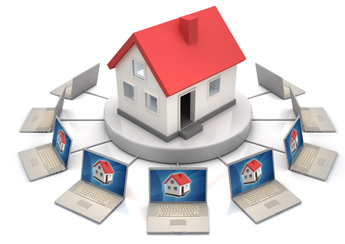 The lender will enter everything into the computer and create a calendar to determine when you and the seller must complete certain steps (appraisal, inspection etc.). This calendar is vital. If you miss a deadline, you may have to start all the way over. Your lender will order an appraisal and give you a cost breakdown including an approximate mortgage payment, as well as an amount for any funds you need to bring to the closing. 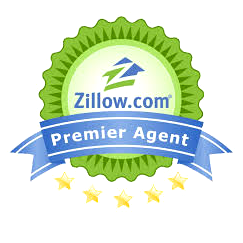 You can have the home inspected any time after you make an offer. If you find any problems with the property (termites etc. ), we will send notifications to the seller. You have 17 days to complete the inspection. After escrow is complete, our agents will review all of the paperwork to make sure everything is accurate. Then we will schedule an appointment with you and the title company to fill out the final paperwork. During your final walk-through, you can check to make sure all requested repairs are finished. 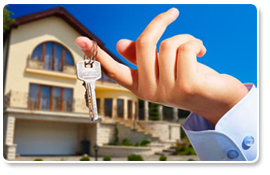 We will provide an extra information including utility information and mail forwarding and get the keys. Once the title is completed (and filed with the county), you can move into your new home!